Featured on Dateline and CNN, the true story of a young man destined for greatness on the football field—until a few wrong turns led him to a ten-year prison sentence. He was offered an impossible mission: Coax a confession out of a fellow inmate, a serial killer, and walk free. 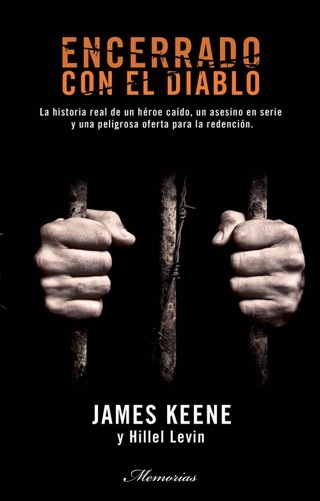 Jimmy Keene grew up outside of Chicago. Although he was the son of a policeman and rubbed shoulders with the city's elite, he ended up on the wrong side of the law and was sentenced to ten years with no chance of parole. Just a few months into his sentence, Keene was approached by the prosecutor who put him behind bars. He had convicted a man named Larry Hall for abducting and killing a fifteen-year-old. Although Hall was suspected of killing nineteen other young women, there was a chance he could still be released on appeal. 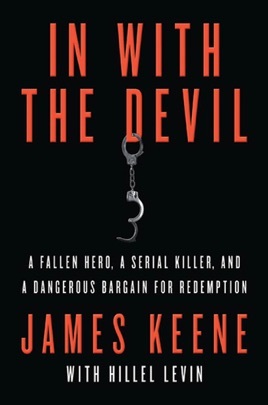 If Keene could get him to confess to two murders, there would be no doubt about Hall's guilt. In return, Keene would get an unconditional release from prison. But he could also get killed. A story that gained national notoriety, this is Keene's powerful tale of peril, violence, and redemption.